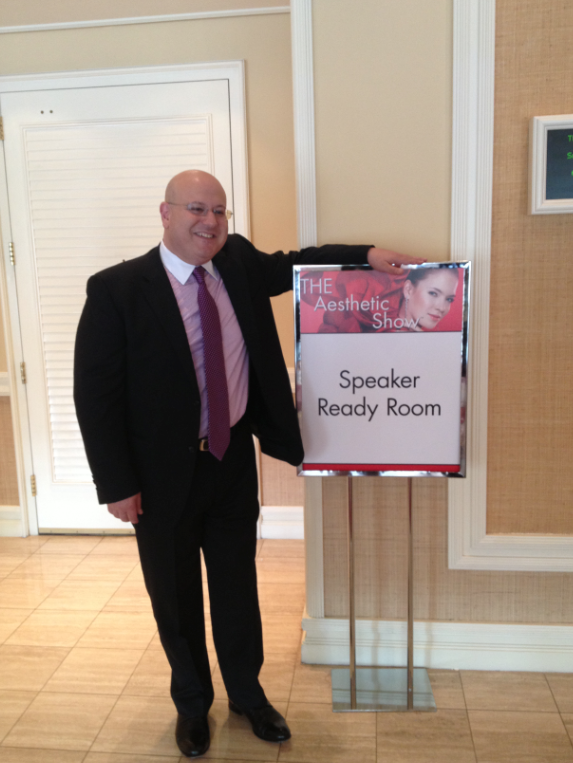 Dr. Kassabian gave a presentation that showcased The Scarless Face Lift and The Invisible Bra at The Aesthetic show 2013. 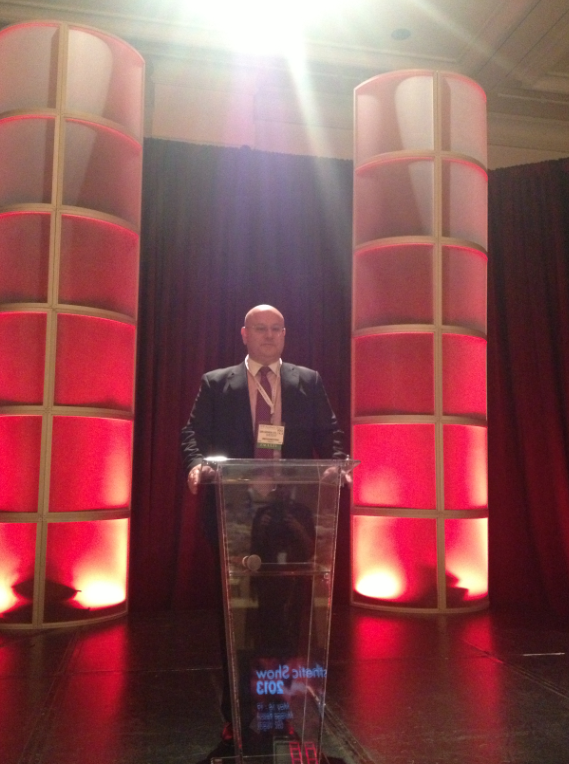 The audience was comprised of cosmetic surgery colleagues, as well as, others from across the field of medicine. 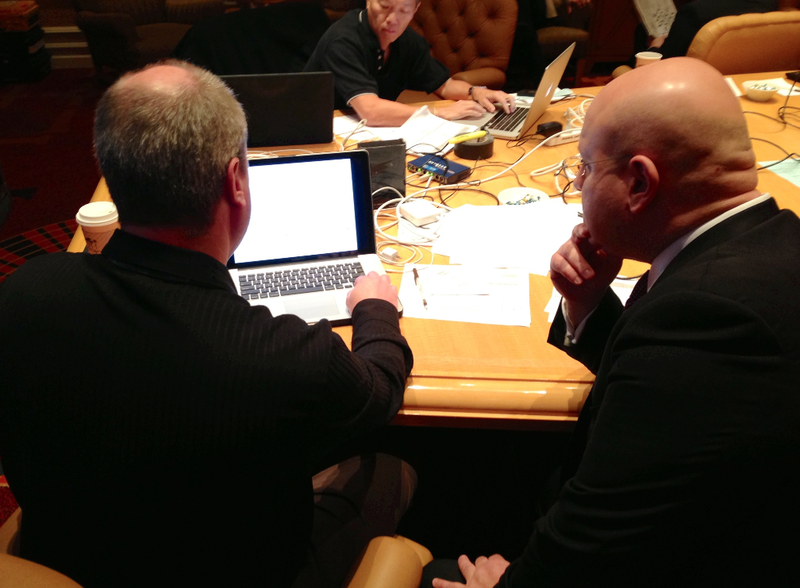 Scroll down for behind the scenes pictures of the day’s events! 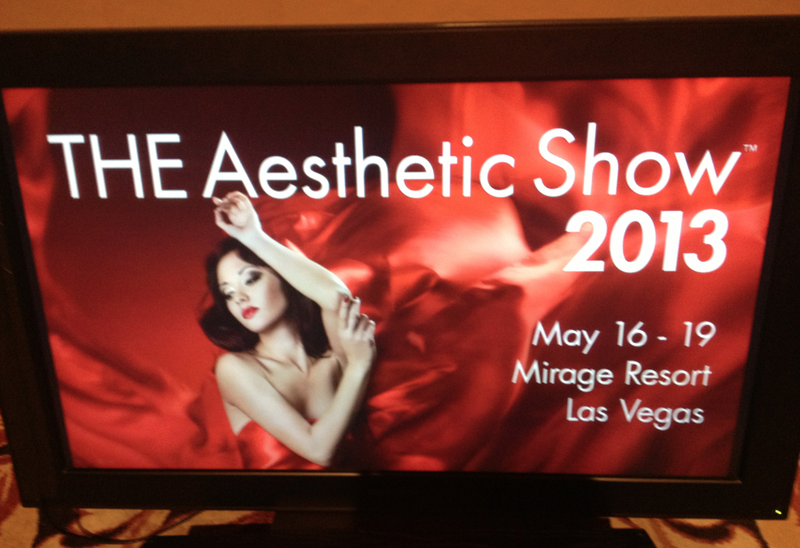 ‹ PreviousAesthetic TV Filming at THE Aesthetic Show 2013! Next ›Dr. 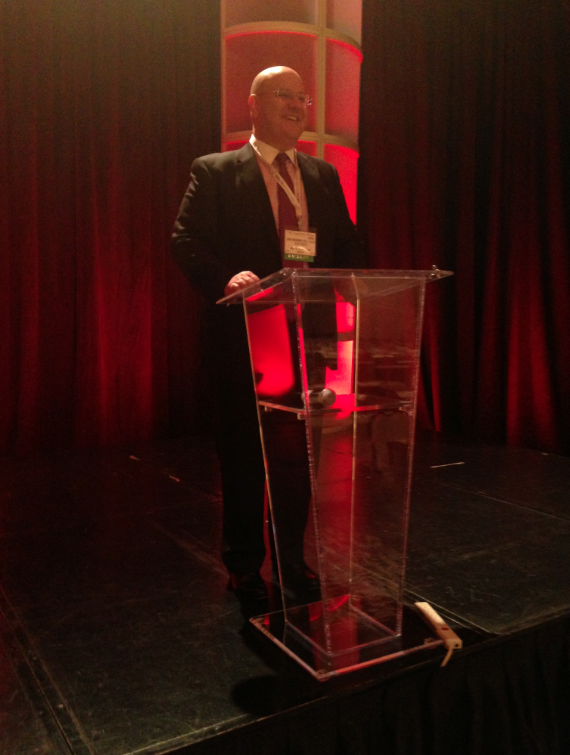 Kassabian Honored as a Judge at THE Aesthetic Show Awards 2013!